Were you expecting something like the history of lechon? :D Sorry to disappoint you. 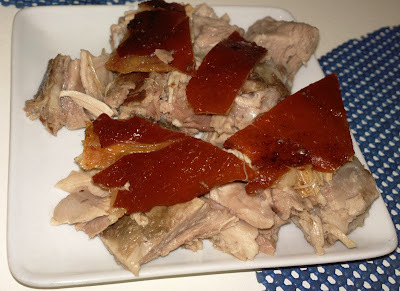 But a thought just crossed my mind about lechon and I wanted to share it. I believe that… lechon is the past, the present, and even the future. 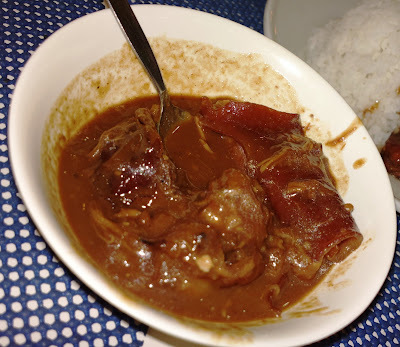 As a plain lechon dish, it’s the present. But once it’s been recycled (sorry for the word) into another dish such as lechon paksiw, it is already past. Lechon (Paksiw) on the other hand is the future of plain old crispy lechon.